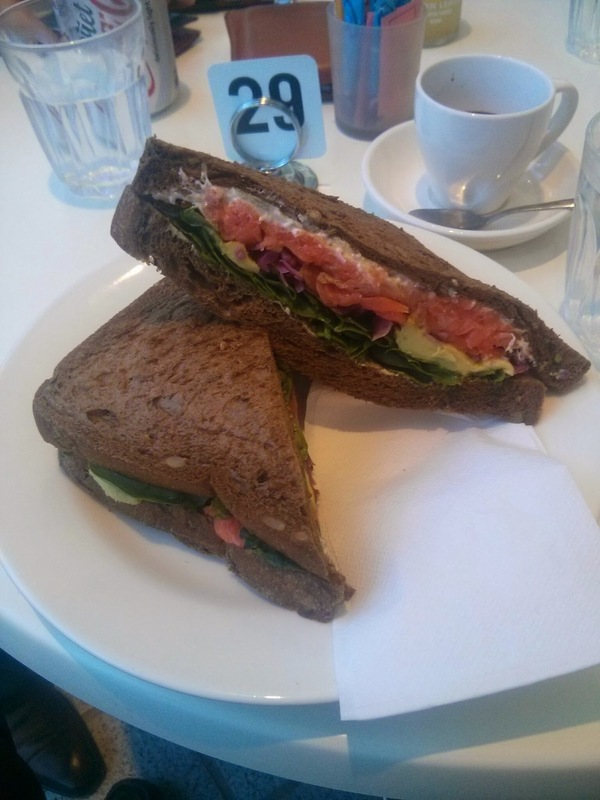 We apologise in advance, another sandwich post! Don't stop reading yet though. Flour Drum is a hidden oasis amongst the dark 1980's foyer of the Quayside Building on Mill St. 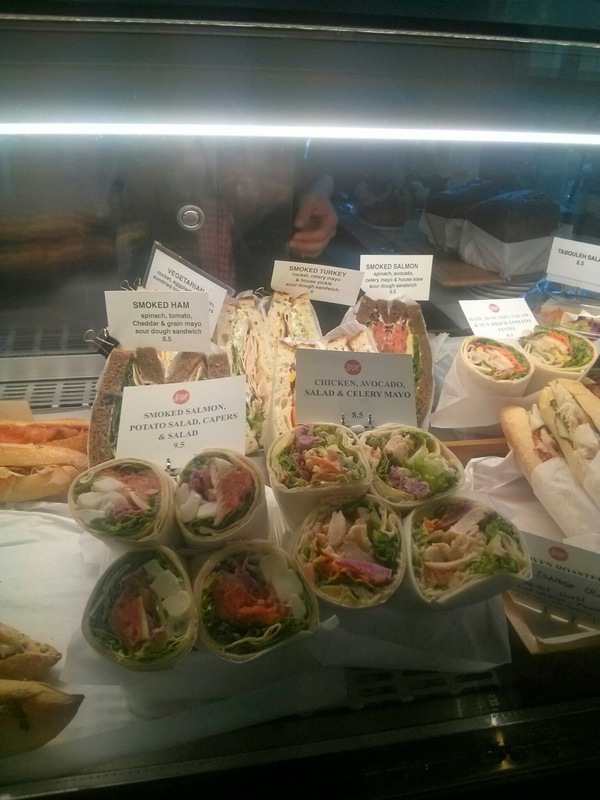 It offers one of the largest selection of sandwiches in Perth and what we believe are the best in the CBD, yes that just happened. We would be lying if we denied having eaten there 3 times during the last week. All menu offerings are Pavarotti priced and everything sampled has delivered in quality and flavour. 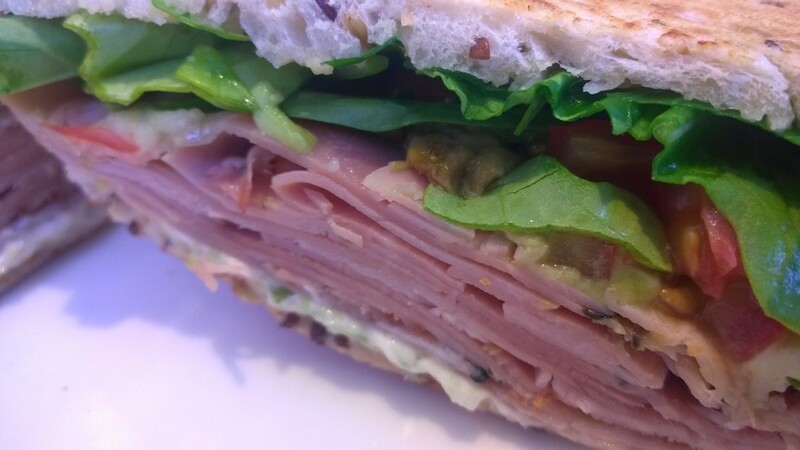 We feel that a bought sandwich should be of such a high quality that you would struggle to make it at home and if you did, you would be very impressed with yourself. It is for this reason that Flour Drum receives our applause. 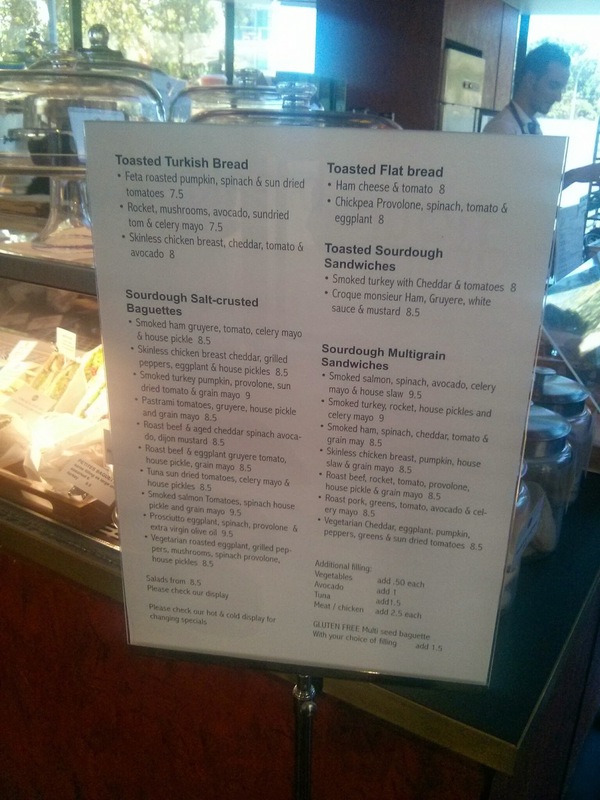 You can order your sandwich on a multitude of breads including white, rye, multigrain and wholemeal. You have a similar selection of salt crusted baguettes which should keep you struggling to make a decision in ample time. The fillings are endless yet simple enough to strike a chord with anyone. Our favourites so far include the skinless chicken breast, smoked salmon and the roast pork. If you're so inclined, they will toast it for you! If the display cabinet looks empty don't worry they'll happily make you up a fresh sandwich or baguette.